As a Spokane dentist, my mission is to provide professional dental services that are technologically current, with a commitment to excellence. Every patient is important to us. Our concern is that every patient is treated carefully with special attention to their comfort, their time, and their needs. We strive to be of value to our patients with a goal to exceed their expectations. 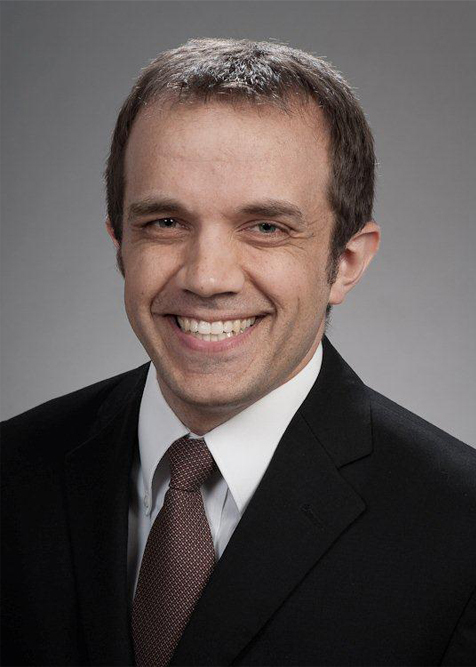 Dr. S “Brady” Bates attended Freeman High School and is a graduate of Washington State University and University of Washington School of Dentistry. Dr. Bates furthered his education by completing a one year Advanced Education in General Dentistry (AEGD) at Idaho State University in Pocatello. Since opening this practice in August 2013, Dr. Bates continues to advance his education and contribution to dentistry through Academy of General Dentistry as a Board Member, Patterson’s CEREC Trainer, and many hours of continuing education. Outside of work he enjoys working with his community with groups like the Children’s Tumor Foundation and serving with his local church. Bates Dental is a general dental practice that provides a full range of dental services, allowing us to make minimal referrals to specialists. We have developed our Patient Loyalty program with our uninsured patients in mind. It is designed to make affordable quality dental care more obtainable to those without insurance.